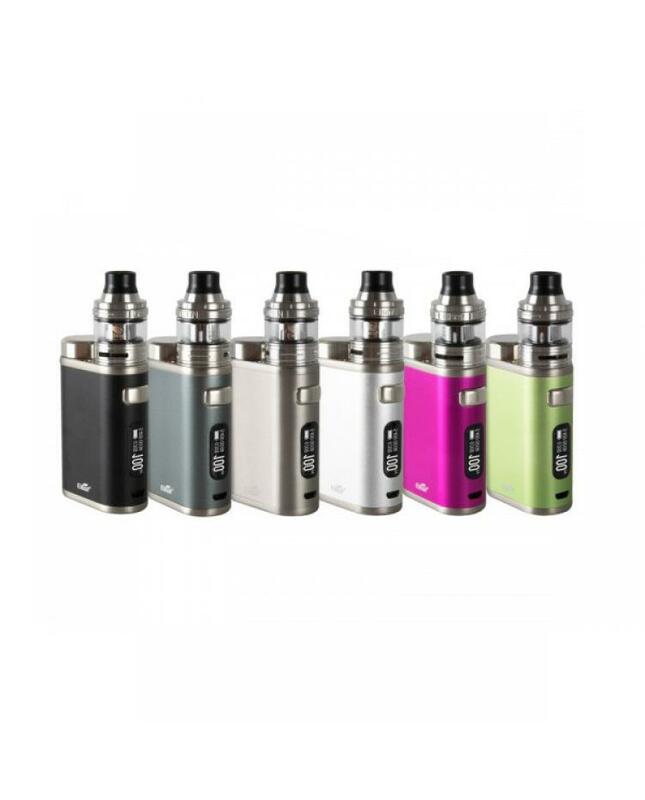 Newest eleaf istick pico 21700 vape kit, six fashionable colors available, the new kit include istick pico 21700 vape mod and ello tank. the new eleaf vape mod compatible with 21700 battery and 18650 battery, max output 100watts, supports resistance as low as the 0.05ohm temp control mode, different working mode selectable. 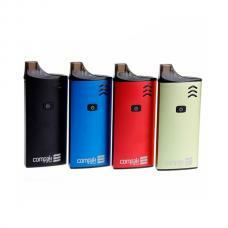 the new istick pico mod with an ergonomic shape, comfortable to hold and carry. it with large 0.91inch OLED screen will show all essential information. 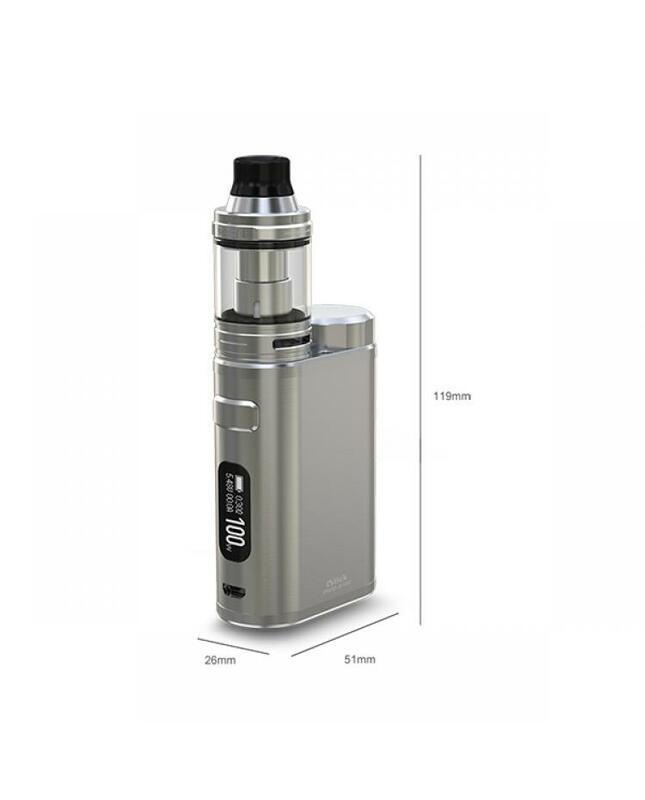 the istick pico 21700 can handle various tanks up to 25mm diameter without any overhang. 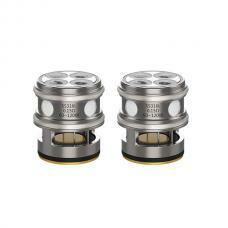 the dual-circuit protection and reverse polarity protection will ensure the vape safe and reliable. the ello tank can hold 2ml e juice after extended the glass tank, it can hold max 4ml e juice. 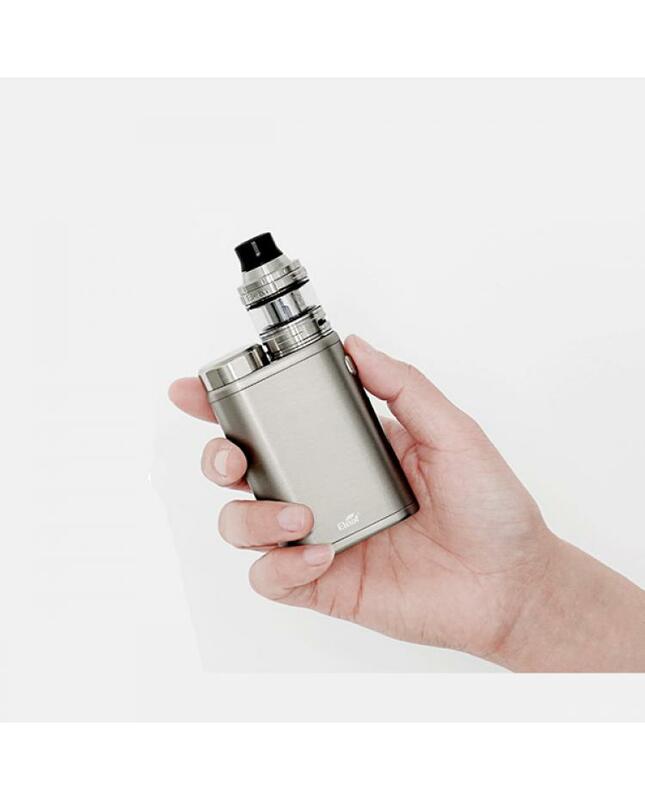 the ello tank compatible with all HW series coil heads, and eleaf added the newest HW1-C ceramic coil heads, which feature a ceramic wrapped wick system for heat preservation, which provides great and efficient vaping experience with enhanced taste.